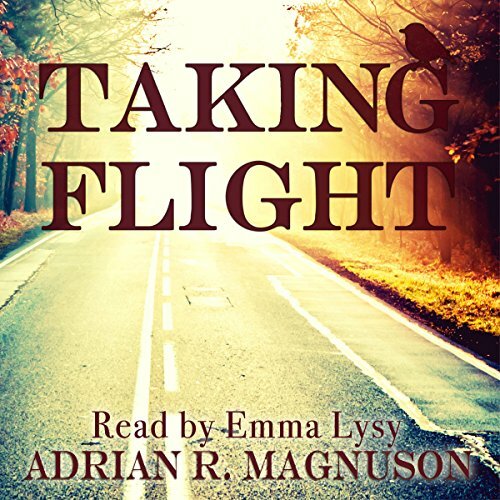 Showing results by author "Adrian R Magnuson"
Jeremy Walsh's parents assume he's been abducted by the elderly man he met on a cross-country flight, but it's the other way around. Two unlikely companions meet in midair: thirteen-year-old Jeremy, sent against his will by his father to spend the summer with his bipolar mother, and Harry, one-legged and afflicted with mid-stage Alzheimer's, who escapes the confinement of home. Their journey begins, trailed by Harry's wife and Jeremy's parents, who threaten to cut it short. It's a race against time and circumstance.